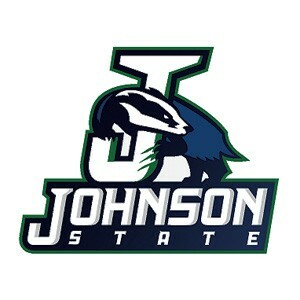 Vermont State Colleges’ board of trustees voted unanimously on Thursday to go ahead with a plan to unify the Johnson and Lyndon state colleges. 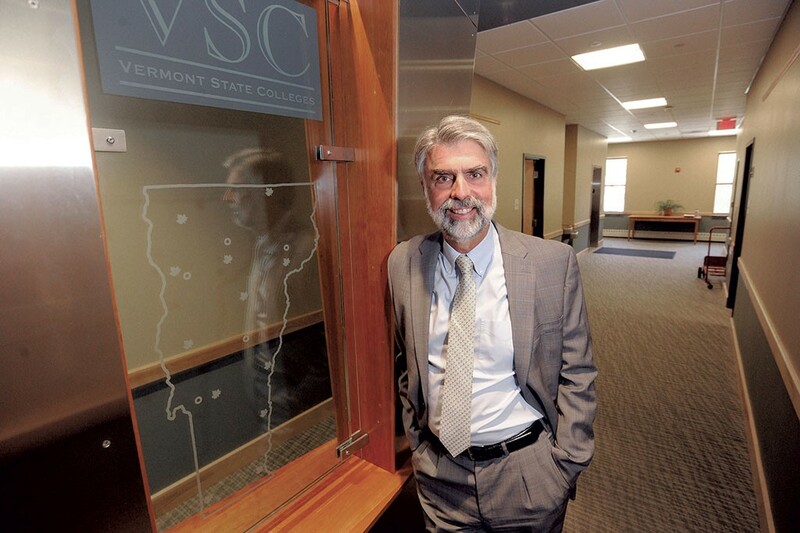 A combination of fewer college-age students and rising costs drove Vermont State Colleges Chancellor Jeb Spaulding to propose it. ate College president, will become the leader of both colleges in July 2017. The board took its unanimous vote Thursday despite pleas from some campus groups to delay it. The day before, Lyndon State College professor Jay Shafer tried to persuade the group to make a different decision. Addressing members as they debated the issue, he suggested that merging would damage the brands of the two colleges and demoralize their respective staff. Merging the two colleges is expected to save $2 million a year, Spaulding said, largely through the elimination of four high-level administrative positions. It is also projected to bring in $2 million in new revenue. Implementation of the plan is expected to cost $2 million in one-time expenses for marketing and technology. The board asked Collins and a unification advisory panel to recommend a new name for the entity in time for its next meeting, on December 1. 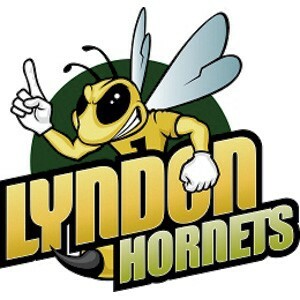 On the Johnson State College campus, professor James Black, chair of the Business & Economics Department, said he and his counterparts at Lyndon have already started collaborating. One course on federal taxes has eight Johnson students and four Lyndon students this semester. If not for the combined effort, the course likely would have been canceled for under-enrollment, he said. “I think it’s essential,” he said of unification.